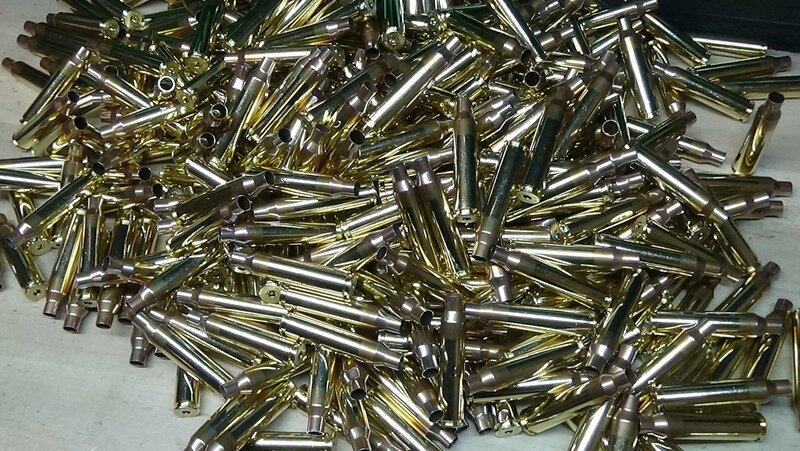 Only use Peterson Cartridge Co. casings in firearms in good condition, designed, marked, and chambered for this cartridge. Do not use Peterson Cartridge Co casings for “fire forming” or any other purpose other than what they were designed and tested for. Peterson retains no responsibility for the enclosed casings if they are used outside of the manufacturer’s recommendations.